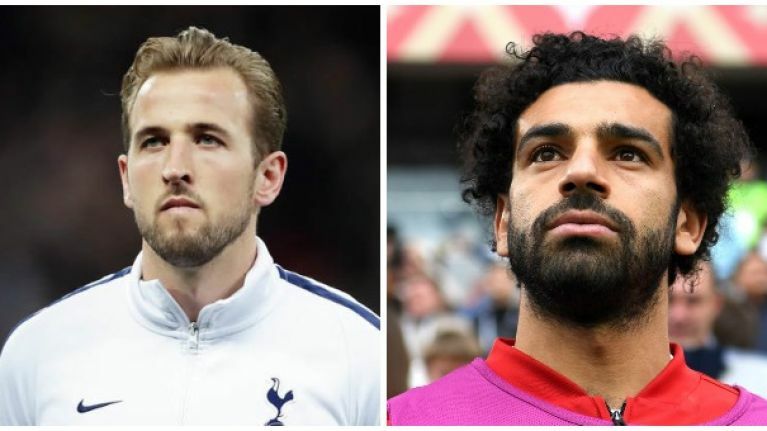 League leaders Liverpool will head to Wembley this weekend to face Tottenham as the Reds look to maintain their unbeaten start to the new season. 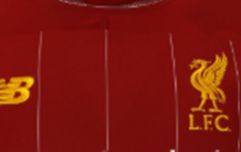 With wins over Leicester City, Brighton, Crystal Palace and West Ham United through the first four games of the season, Liverpool have made an excellent start to the new campaign and will head to Wembley where they will face a Spurs team that is coming off a 2-1 loss to Watford prior to the international break. The defeat to the Hornets ended Tottenham's own unbeaten start to the season as Spurs look to get back to winning ways following a busy international period for both clubs. Liverpool were trounced 4-1 in the same fixture last season with Harry Kane netting a brace for the hosts in the tie as he leads the line here in our combined XI between both sides. 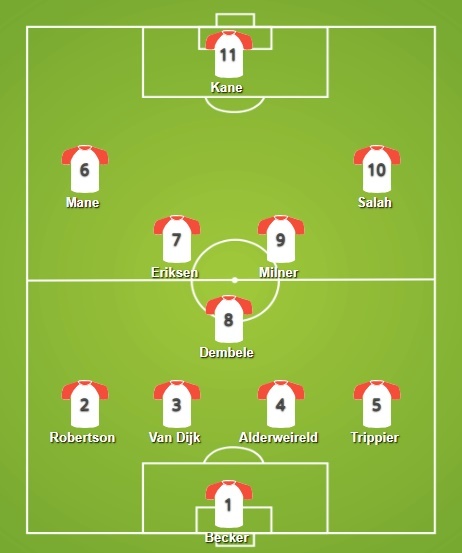 Hugo Lloris, Jan Vertonghen, Trent Alexander-Arnold, Gini Wijnaldum, Naby Keita, Dele Alli, Lucas Moura, Roberto Firmino. Alisson Becker: The howler against Leicester City earlier this month burns bright in the recent memory but fortunately for Becker Tottenham goalkeeper Hugo Lloris' world cup final blunder is not that far behind us either. Liverpool have made some major improvements in their defence over the last year with the signings of Virgil van Dijk and Becker and with one goal conceded through the first four games of the season it seems like a prudent investment. Kieran Trippier: Tripper has doubled his appearances in every season at Tottenham since his £3.5 million move to Spurs from Burnley in 2015. The dead-ball specialist has already got his name on the scoresheet this season with a stunning free-kick against Fulham in Spurs home opener and he just edges out Liverpool right-back Trent Alexander-Arnold here. Virgil van Dijk: The acquisition of the Holland international was desperately needed and the Dutchman has made an immediate difference since moving to Anfield. In the 14 games Liverpool played with van Dijk last season, Jurgen Klopp's side conceded an average of 0.7 goals per game. In the 24 games they played before his move January move from Southampton, the Reds conceded an average of 1.2 goals per game. With one goal conceded so far this season his place seems more than warranted here. Toby Alderweirdeld: Alderweireld was shunned by Mauricio Pochettino from the Spurs first-choice XI last season but he has since worked his way back into the starting fold this campaign. The Belgian sat on the bench for Spurs season opener with Newcastle United at St. James' Park but he has started every game since and appears to be back to his best. An honourable mention to Jan Vertonghen, Davinson Sanchez and Joe Gomez but Alderweirdeld earns the nod here. A revelation for Liverpool since signing from Hull City last year, Robertson has cemented his place as Liverpool's first-choice left-back. The Scot has been sensational for Jurgen Klopp's side and has notched two assists already this season as he carries on from a terrific debut campaign at Anfield. Moussa Dembele: One of the best holding midfielders in the Premier League, Dembele has been brought back into the Spurs starting lineup over the last two games after starting the first two games from the bench. The Belgian is as classy as they come and earns the nod here over Liverpool's Jordan Henderson. 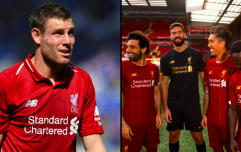 James Milner: Milner is playing some of the best football of his entire career at age 32 and he has made an excellent start to the new season with two assists and a goal through his first four games. The versatile England utility has thrived since making the permanent switch to the centre of midfield and he earns the nod here over an injured Dele Alli. 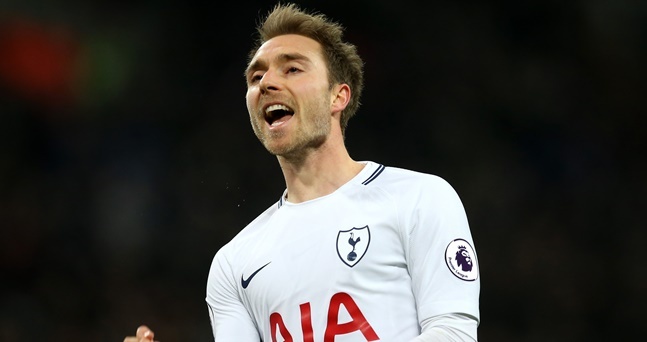 Eriksen has made a relatively slow start to the new season by his own high standards but he showed against Wales last weekend that his talent is unquestionable. The Dane is the creative spark that triggers a lot of Spurs attacking opportunities and Liverpool will have a tough time trying to limit his effectiveness on Saturday. Mohamed Salah: 44 goals in 52 total games for Liverpool last season. Two goals through four games this season. An automatic selection. Harry Kane: Kane hasn't quite been the same since England progressed through to the World Cup knockout stages but the Three Lions captain still has two goals through four games this season. The 25-year-old scored twice in this same fixture last season but will face considerably tougher opposition than Simon Mignolet, Alberto Moreno, Joel Matip, Dejan Lovren and Joe Gomez on Saturday. Sadio Mane: Mane has been on fire to start the season and has scored four goals in four games as he leads the Premier League's goalscoring charts. The pacy winger has benefited tremendously from a Liverpool side that is currently firing on all cylinders and he'll try to extend his goalscoring run against a Tottenham side that has kept just one clean sheet thus far.